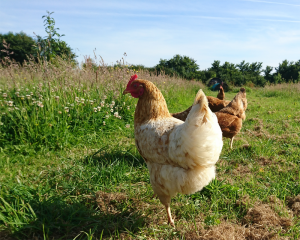 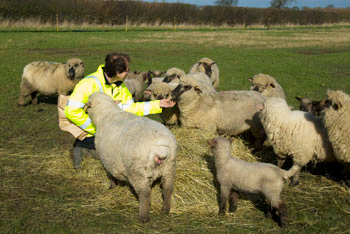 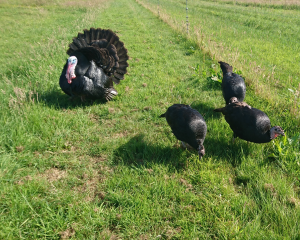 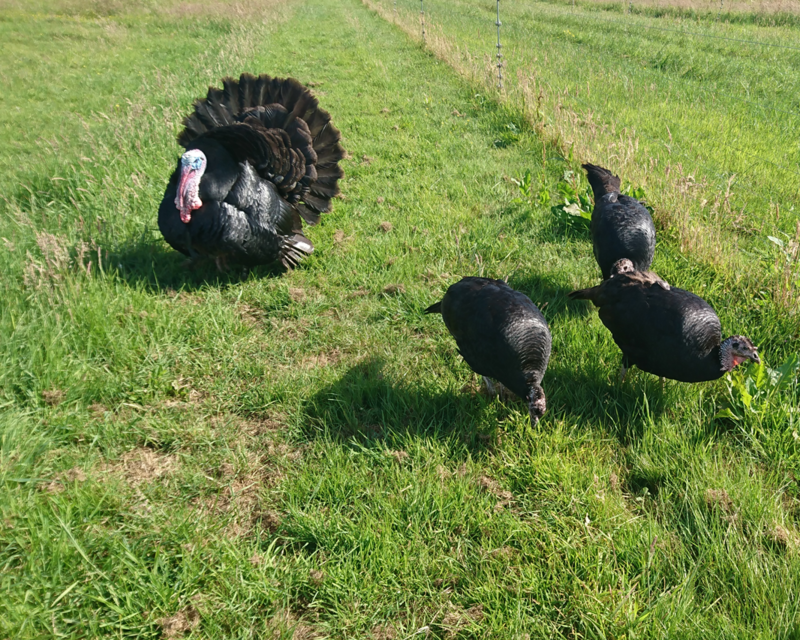 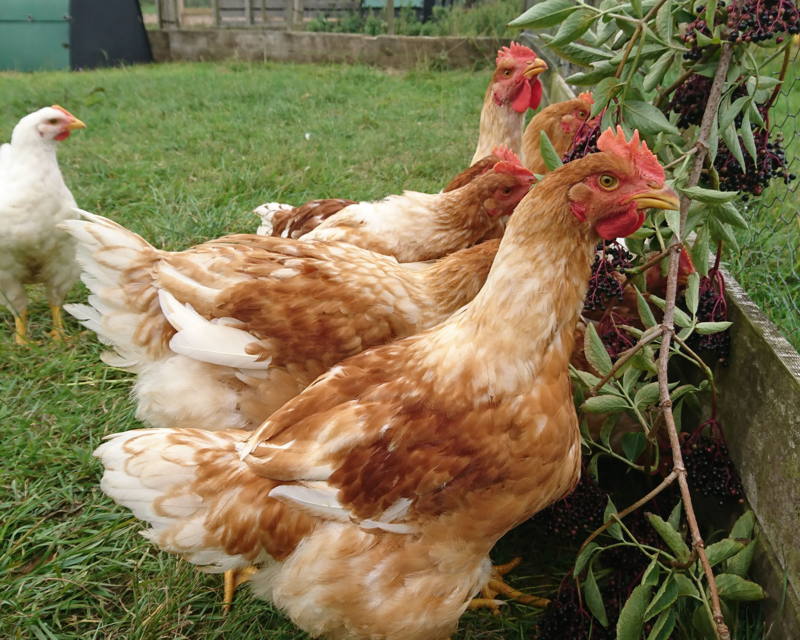 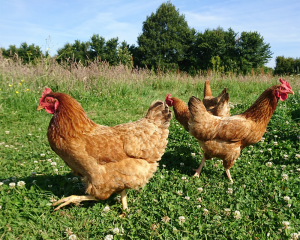 We keep a small selection of animals on the farm, typical of smallholders, including a range of chickens, some ducks and turkeys, a lot of geese, a few Kune Kune pigs and a small flock of sheep of Dorset Down sheep. 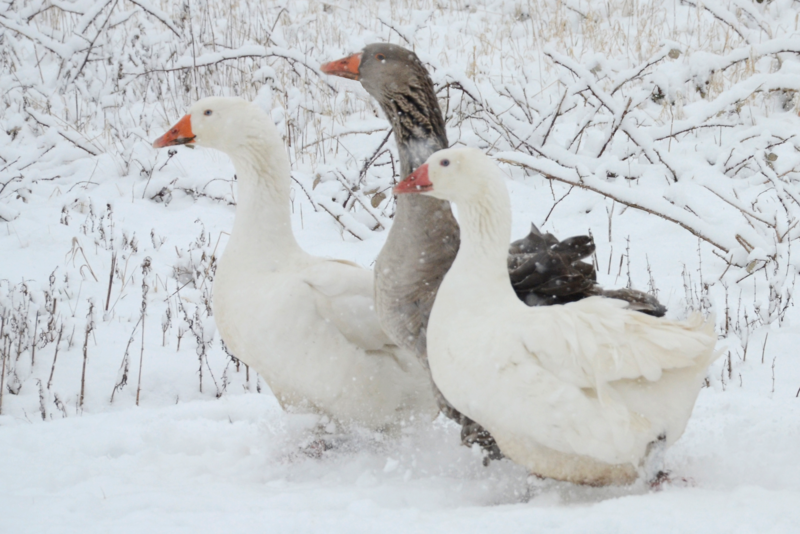 We keep a variety of geese on the farm. In the past we have raised geese for Christmas but now we keep a small flock of Wessex, a commercial hybrid and a selection of rare breeds. 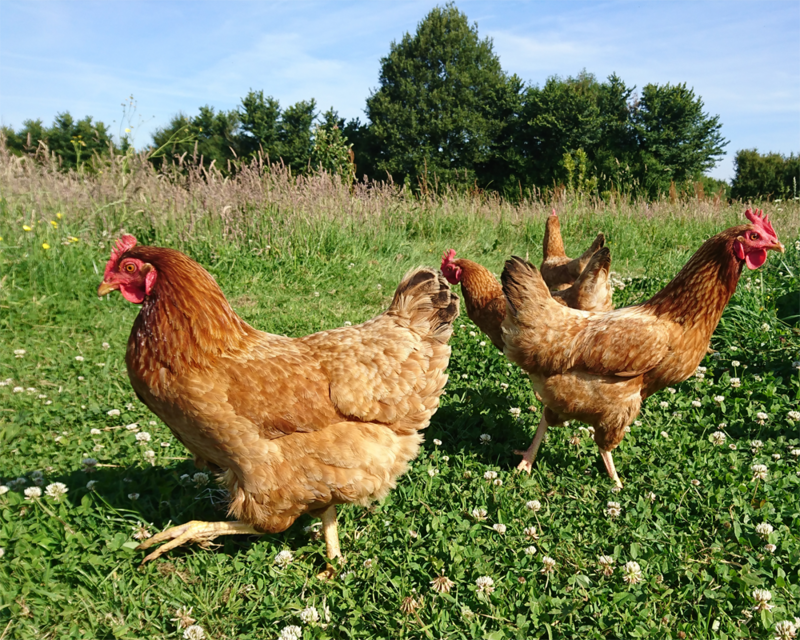 We sell breeding stock and goose eggs. 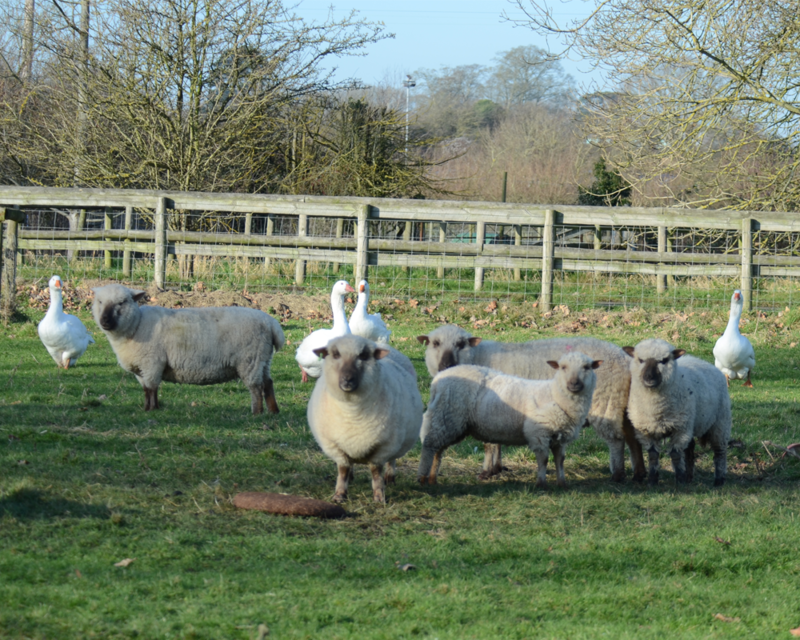 We have a small flock of Dorset Down and Southdown Sheep. 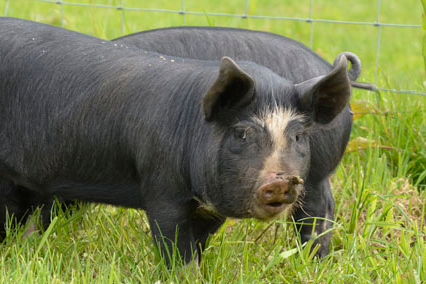 These breeds are easy to handle. 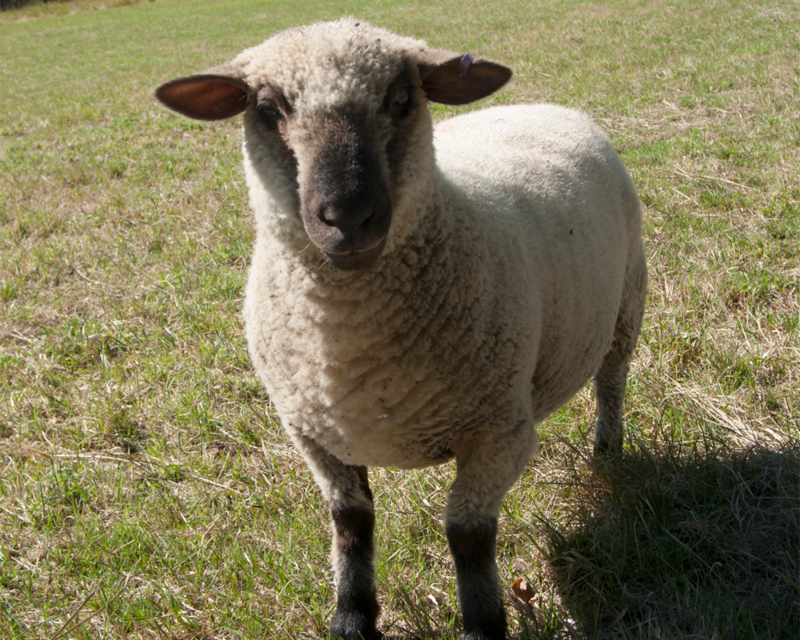 Ours come running up the moment they see us with a bucket, on the grounds that it usually contains food. 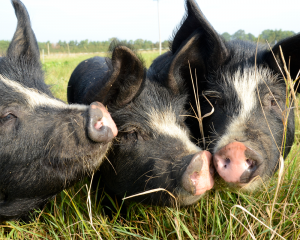 We have kept a range of traditional breeds over the years including Gloucester Old Spots and Saddleback. 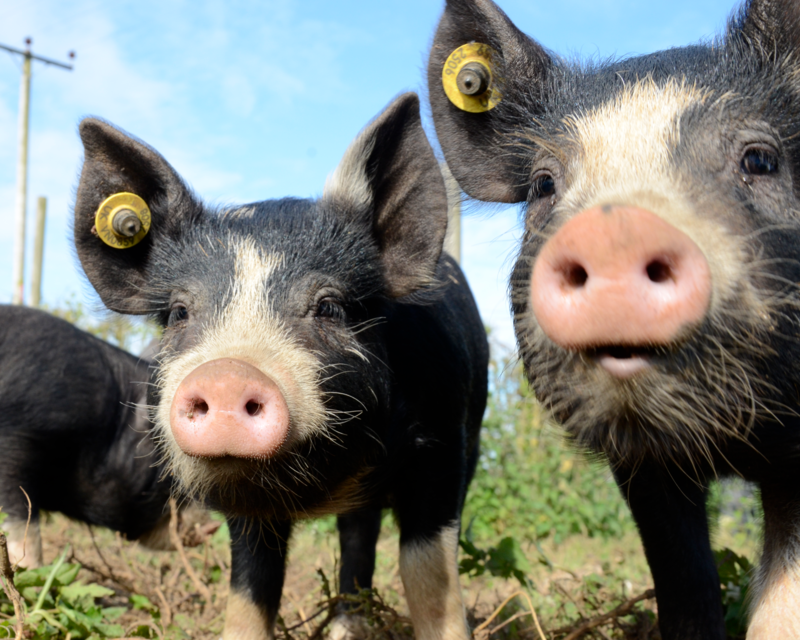 Currently we have a small breeding herd of Kune Kunes and buy in weaners of various breeds to raise for meat, such as Berkshires.